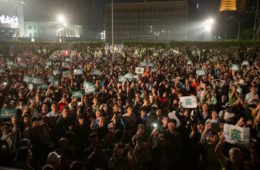 INTERNATIONAL VIEWS of 2018 local elections in Taiwan, unsurprisingly, have in many cases skewed towards the assessment that China may have been the ultimate victor in nine-in-one elections. This is evident in the coverage of the event by a number of western media outlets. 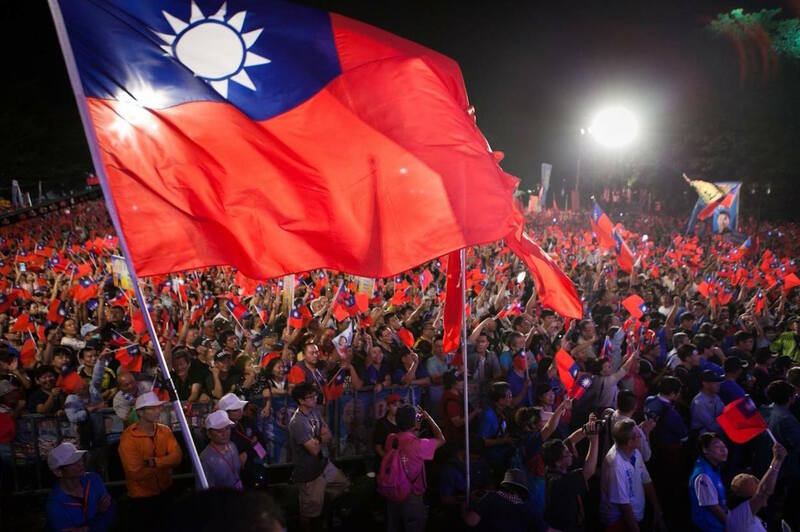 This includes headlines such as “Will Taiwan Be the First Domino to Fall to China?” in a New York Times op-ed, “Beijing’s Ground Game in Taiwan Is Growing Smarter” in Bloomberg, and “The big winner in Taiwan’s weekend elections? China” in CNBC. 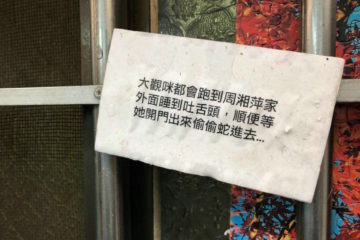 A particularly egregious example would be a BBC article by Cindy Sui that asks the question of “Taiwan’s political earthquake: Does China gain from Tsai Ing-wen’s losses?” in its title, but which ends with the conclusion that the DPP’s loss is because it remains commited to the political independence of Taiwan and that this is why voters have punished it. 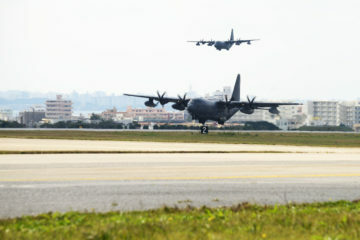 A number of commentators have criticized this article as bordering on Chinese propaganda. 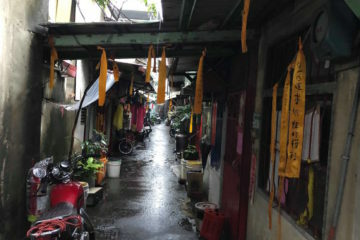 Many have also asked the question as to whether Chinese election interference was another factor in the KMT’s victory. 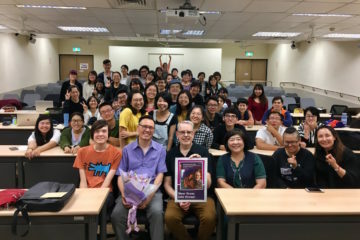 A number of reasons have emerged to explain why the DPP did so poorly in 2018 local elections, but it is likely that voters sought to punish it for failing to realize concrete, tangible change in the Tsai administration’s first four years in office—particularly where the economy is concerned. This does not necessarily mean a shift to pro-China views on the part of the Taiwanese populace, as some media outlets would have it. 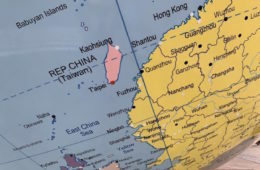 But international coverage of Taiwan is generally poor and usually only sees Taiwan in the frame of cross-strait relations set for it by its larger neighbor. At the same time, one expects that the KMT itself will take the results of the elections to indicate a mandate to reemphasize the 1992 Consensus and to conduct a new round of actions aimed at facilitating the political unification of Taiwan and China. 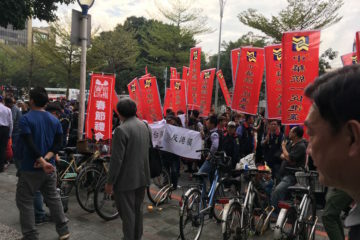 It is quite likely that Taiwanese voters voted with general hopes that the KMT would be able to improve Taiwan’s sluggish economy in a way that the DPP would not, rather than specifically to restrengthen ties with China. But the KMT itself will probably attribute its election victory to renewed support for stronger ties with China by the Taiwanese populace. 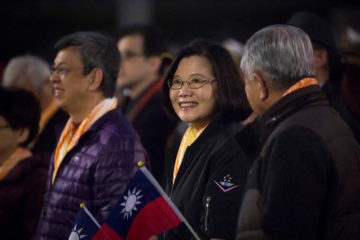 That is, the KMT effectively has only a single formula for economic success to offer Taiwan in the present, which revolve entirely around the fact that it is the political party in Taiwan which has better relations with China. Otherwise, the KMT leans on summoning up an idealized nostalgic vision of past economic prosperity under KMT one-party rule. This may mean that dangerous times are ahead. 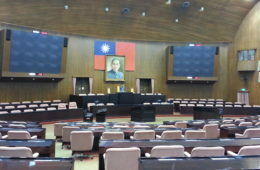 It is key to note that KMT has not regained seats in central government positions able to affect national policy, such as in the legislature or presidency. This could happen in the course of 2020 legislative and presidential elections, which are to take place in a mere 14 months, but this has not happened yet. 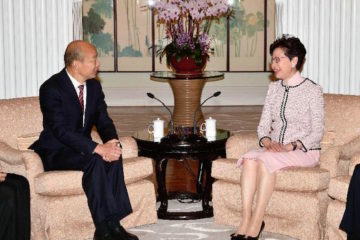 On the other hand, with the KMT in control of various local governments, the city-based exchanges with China pioneered by independent Taipei mayor Ko Wen-je offer a model that the KMT will likely hope to imitate. 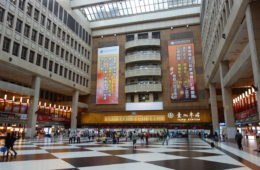 Ko’s city-based exchanges with Chinese cities, which are primarily conducted between the city governments of Taipei and Shanghai, have proven a successful means for local governments to conduct relations with China independent of the central government. These exchanges have also been successful because they have not provoked blowback from the population at large, despite high-profile incidents such as pro-independence student demonstrators protesting that these events labelled Taiwan as part of China being physically attacked by gangsters linked to pro-China groups. KMT mayor-elect Han Kuo-yu of Kaohsiung, who is seen by many as having based his successful mayoral campaign on Ko’s in 2014, has already announced that he intends to develop a set of similar exchanges and has formed a working group in his incoming administration to plan for this. According to Han, these exchanges will be conducted on the basis of the 1992 Consensus. 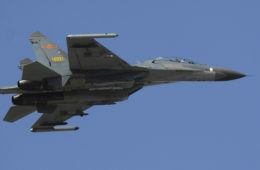 Chinese state-run media has suggested that China will welcome this. 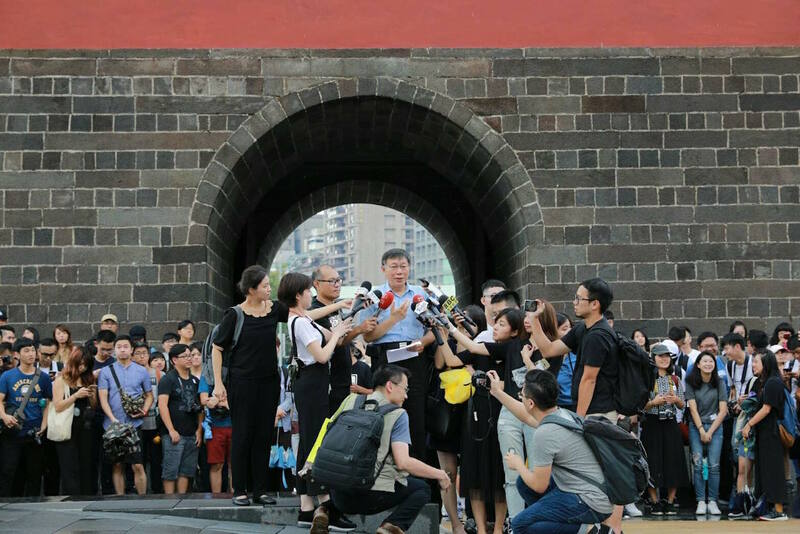 With the “Han wave” ascendant in the KMT, it is highly likely that KMT local politicians hoping to mimic the successes of Han more broadly will also try and take up this strategy of city-based exchanges with China to circumvent the Tsai administration and central government. 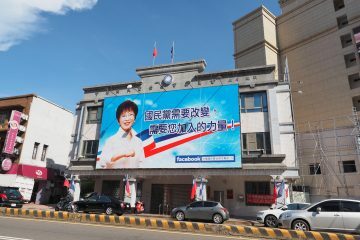 Whatever Ko’s motivations were in conducting city-based exchanges with Shanghai—shortly after winning the Taipei mayorship, Ko announced that the next such round of exchanges will take place on December 20th—Ko may have opened Pandora’s box in this regard. 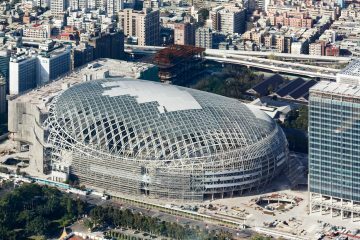 These exchanges will only increase the perception internationally that there is once again growing support for unification in Taiwan. 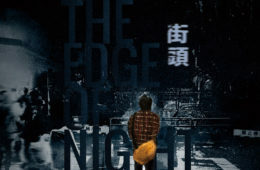 In retrospect, an article in The Diplomat by Sunflower Movement student leader Lin Fei-fan in September warning of this possibility seems rather prophetic, although it drew controversy at the time. Perhaps this will eventually provoke blowback, with pro-China actions by the KMT proving too much for the Taiwanese people. 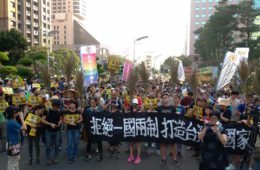 One notes that the current KMT party leadership is basically the same KMT party leadership that provoked widespread protests against the party in the form of the 2014 Sunflower Movement. 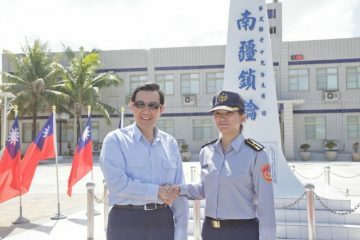 But in the absence of new faces or any form of charismatic leadership from the party, this has even led to former president Ma Ying-Jeou, who left office in a state of dismal popularity in 2016, to come out again to stump for the party. 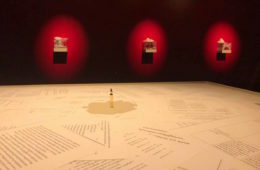 It seems unlikely for such outrage as existed in 2014 to have disappeared entirely in the course of four years. However, this remains to be seen. 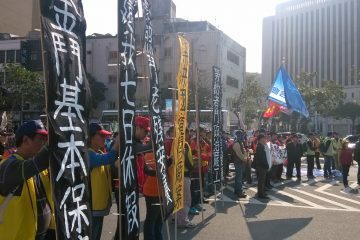 It is also wholly possible that inertia has overcome the drive for political action among the Taiwanese people in past years. 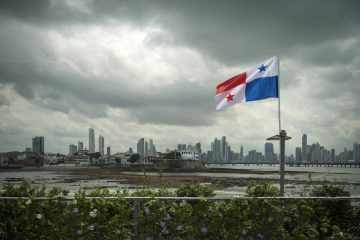 What Lessons Should We Take Away From Panama Breaking Ties With Taiwan? A Battle Ahead For KMT Party Chair Elections?